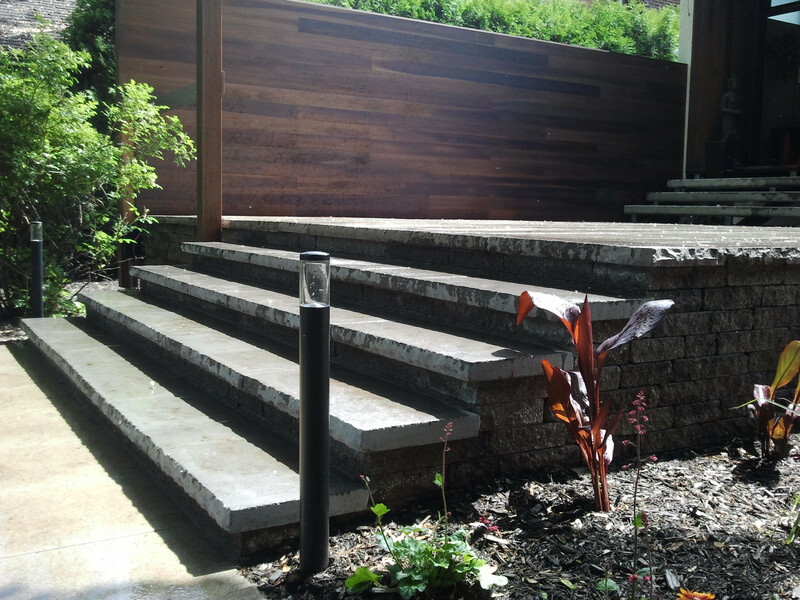 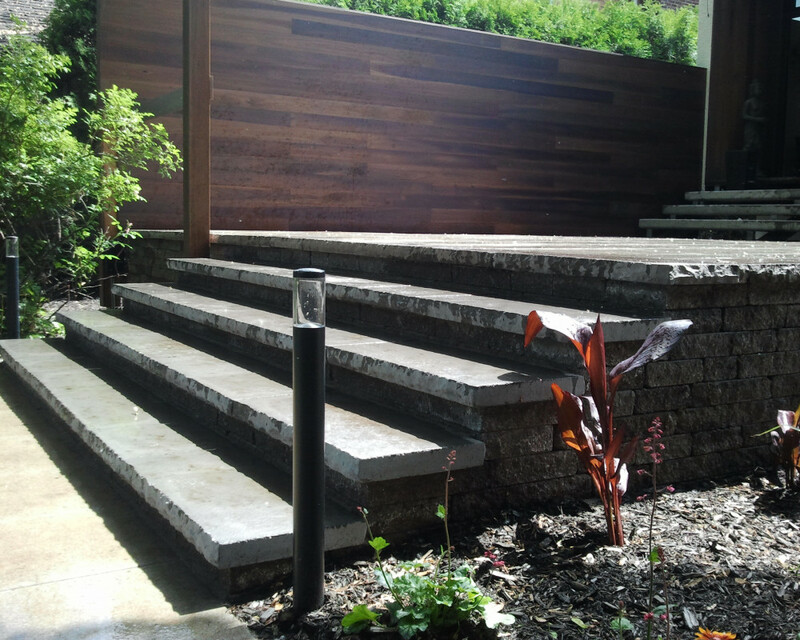 PERFECTION LANDSCAPE will meet you on site to discuss your needs and determine the nature of the work to be done. 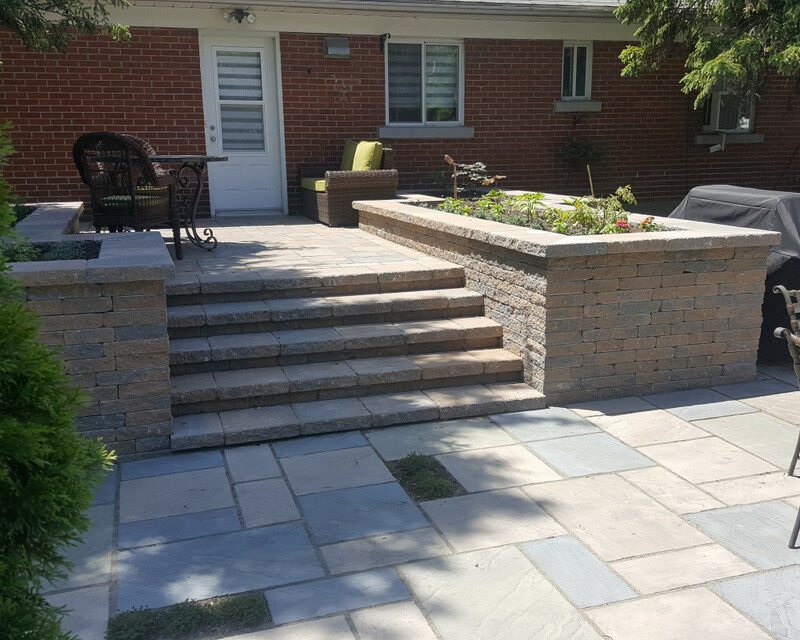 We offer a personalized landscaping service including the development of plans and sketches, the realization of wood work, natural stone, the planting and the establishment of flower beds, concrete paving and also lighting. 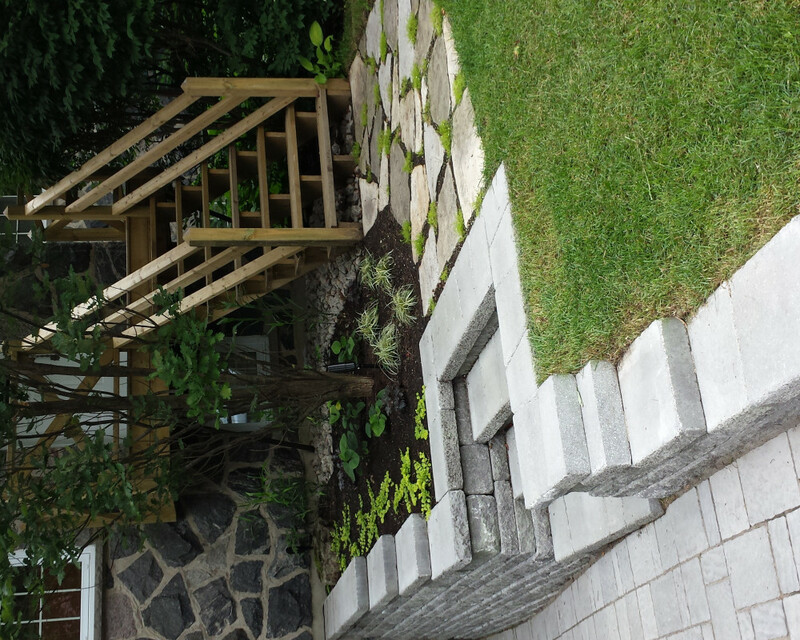 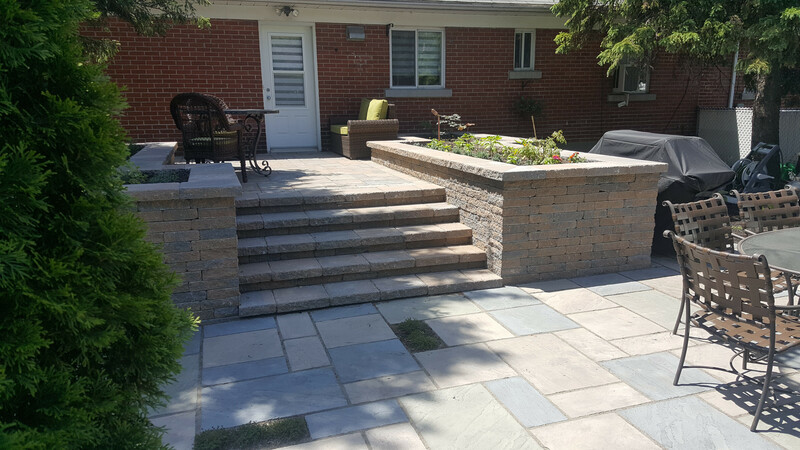 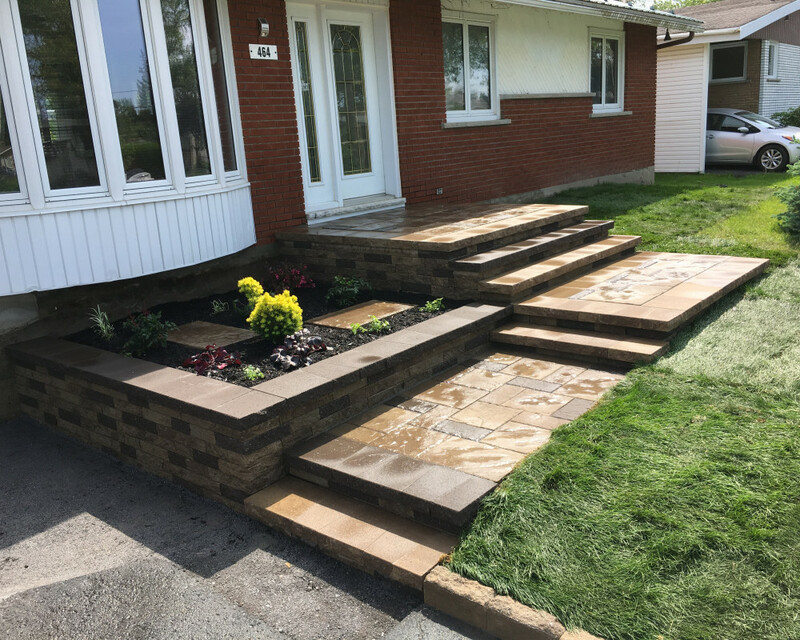 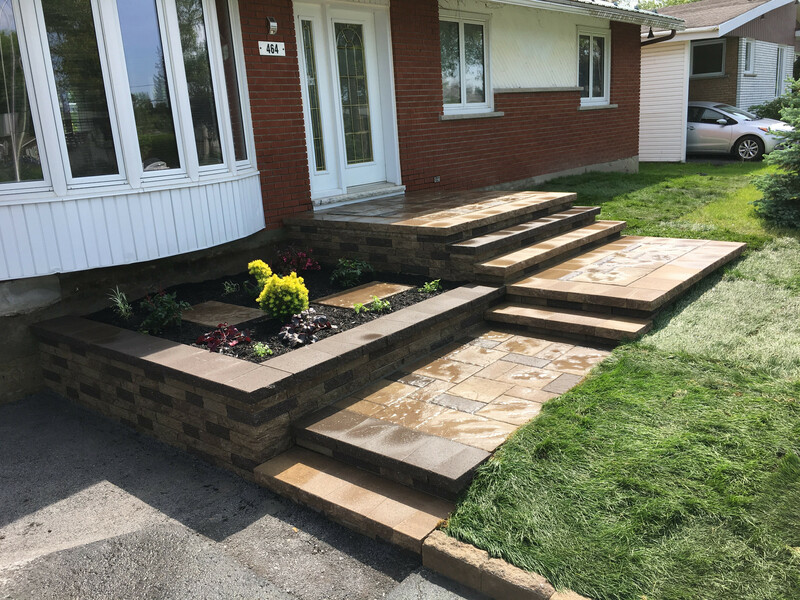 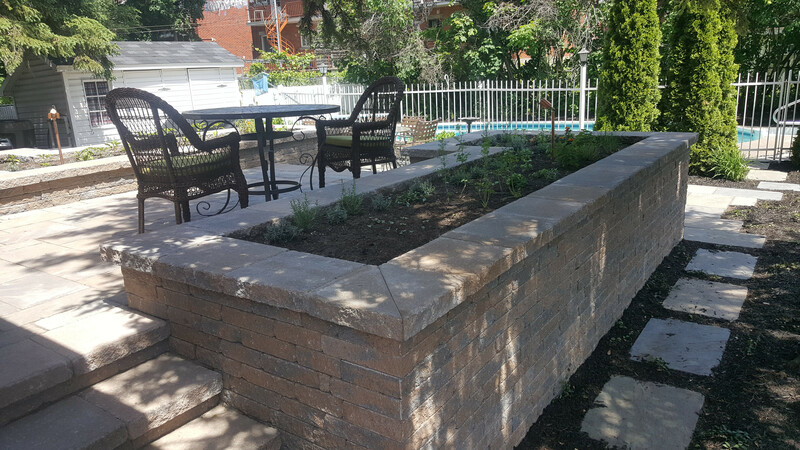 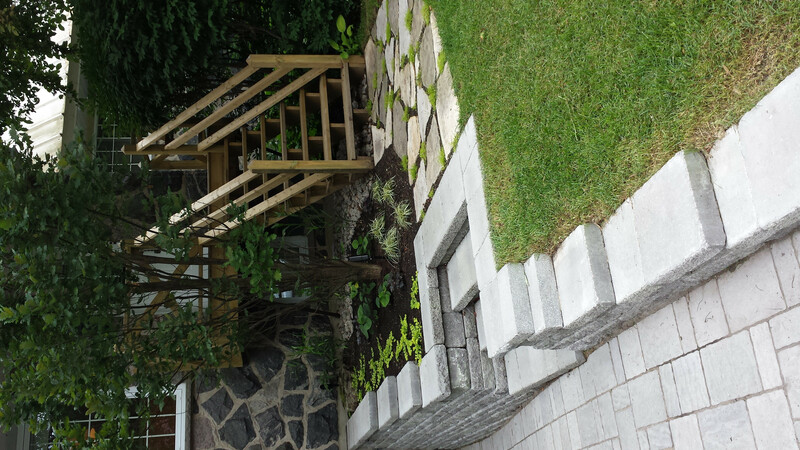 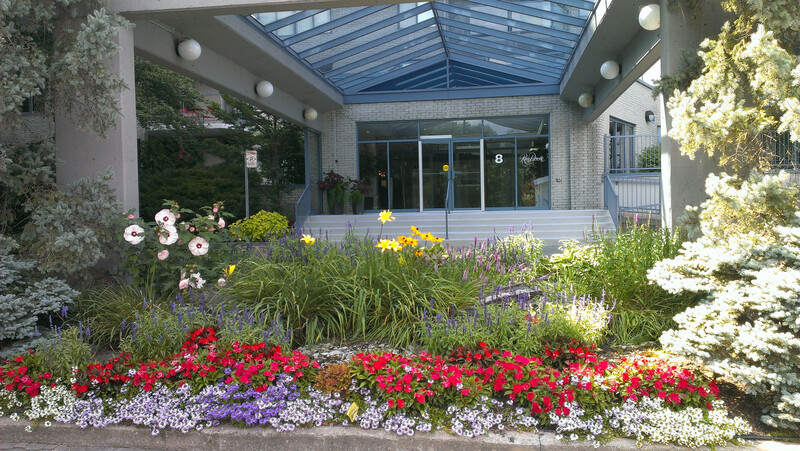 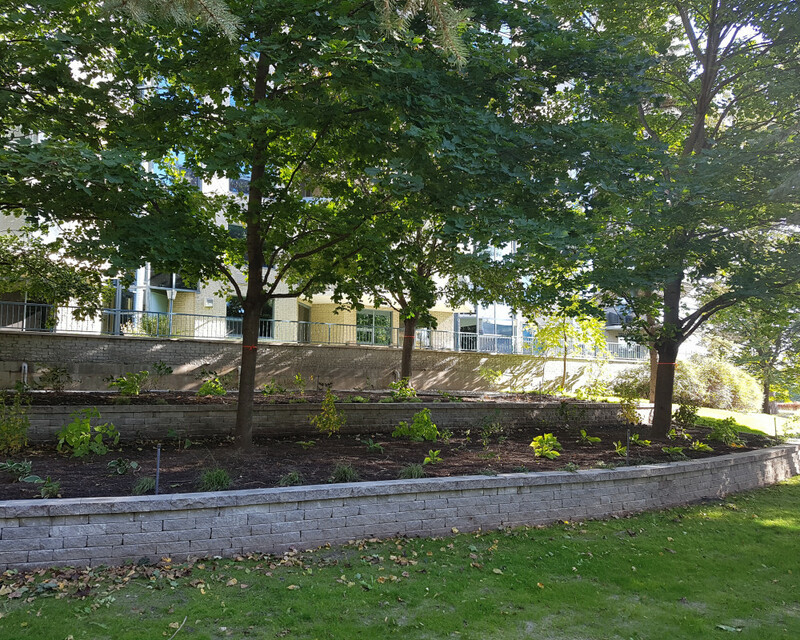 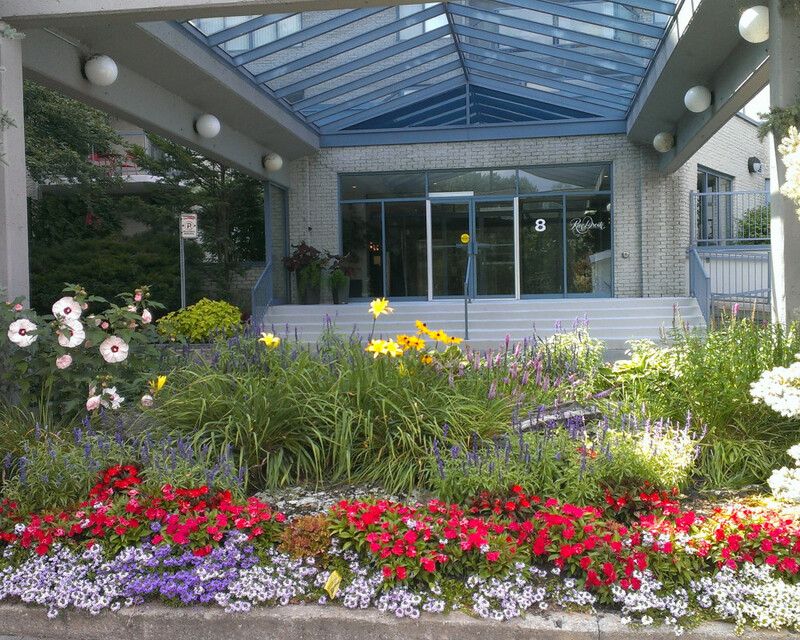 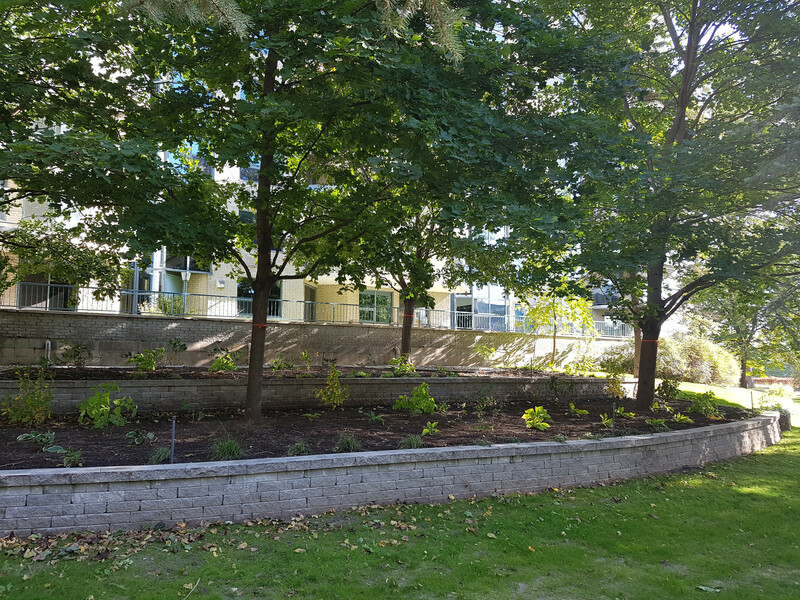 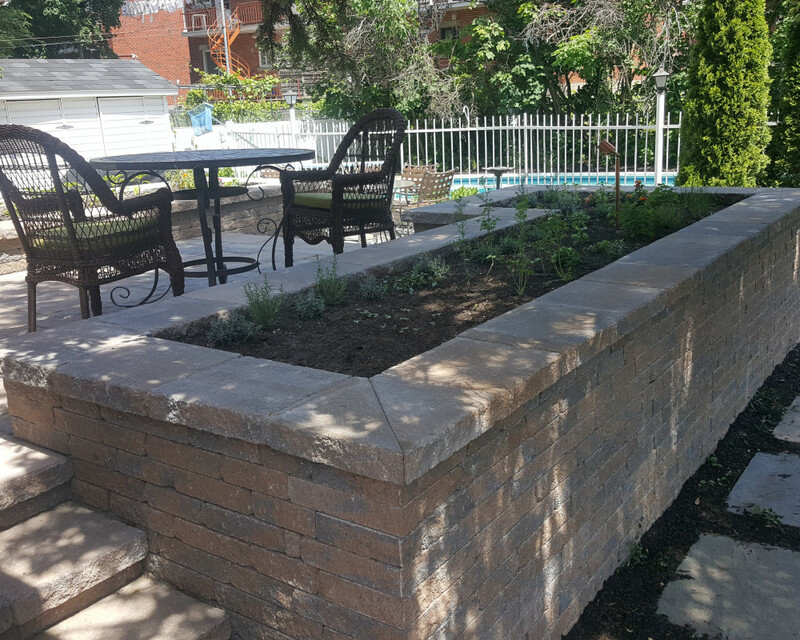 Landscaping contractors serving Montreal's South Shore region.